BLAINE COUNTY HOUSING AUTHORITY - Welcome Home! Supporting Blaine County's workforce, employers, and economy with affordable housing options. 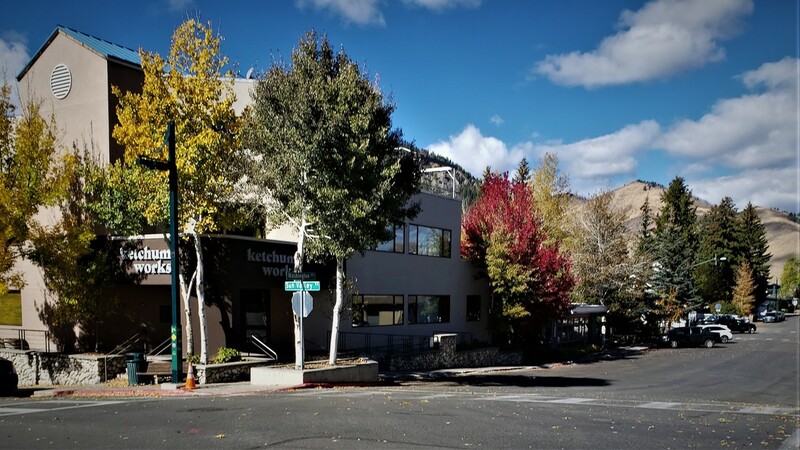 The Board of Commissioners of the Blaine County Housing Authority will be holding its Regular Quarterly Meeting on Wednesday, April 17, 2019 at 5:30 p.m. at the Blaine County Annex in Hailey. For more details, please click here or contact us. ​Blaine County Housing Authority publishes its maximum housing cost and income categories each April after HUD publishes its Area Median Income (AMI) for Blaine County. For the most recent numbers, please click the links below. 191 Sun Valley Road, Ketchum, Idaho (on the corner of Sun Valley Road and Washington Avenue in Ketchum). Our office hours will remain Monday through Friday, by appointment. ​Click the Menu Icon above for rental and purchase options. Current applicants on BCHA's waiting list are given priority when housing comes available. Download an application here to be added to the waiting list Or call our office at 208-788-6102 and schedule an appointment to speak with a housing counselor and pick up an application. Our Mission: The Blaine County Housing Authority's mission is to advocate, promote, plan and preserve the long-term supply of desirable and affordable housing choices in all areas of Blaine County in order to maintain an economically diverse, vibrant, and sustainable community.